Professor Wagner returned to Duke in 2013 after teaching New Testament for fifteen years at Princeton Theological Seminary. Specializing in Paul’s letters and in Septuagint studies, he seeks to contribute to the recovery of theological exegesis through careful investigation of the ways scriptural interpretation shaped early Jewish and Christian communities. His publications include Heralds of the Good News: Paul and Isaiah in Concert in the Letter to the Romans (2002), Between Gospel and Election: Explorations in the Interpretation of Romans 9–11 (co-edited with Florian Wilk, 2010) and, most recently, Reading the Sealed Book: Old Greek Isaiah and the Problem of Septuagint Hermeneutics (2013). His current project, a book-length treatment of the Old Testament in the New, aims to show that theological reflection on the meaning of Jesus’ life has, from the very beginning, required Christian interpreters to wrestle with the textual and linguistic plurality of the scriptures in their witness to God’s actions in Jesus the Messiah. 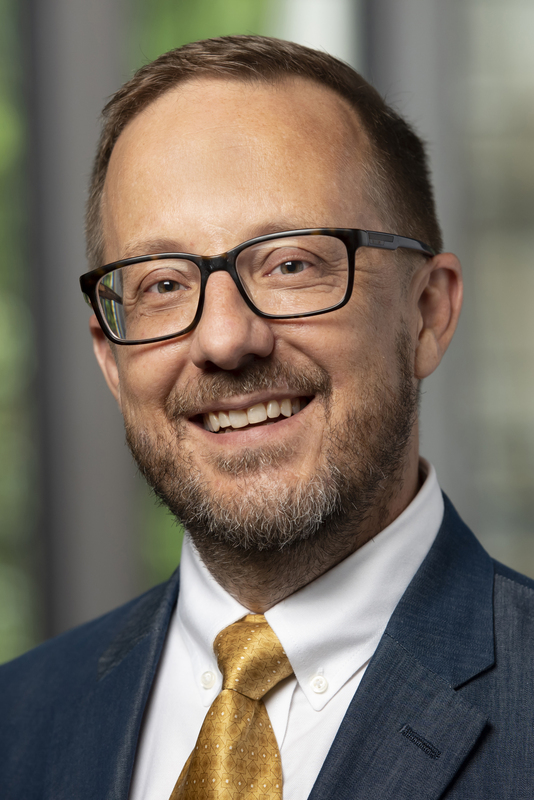 Currently the director of the Doctor of Theology program, he also serves on the editorial boards of The Catholic Biblical Quarterly, The Journal of Theological Interpretation, and Wissenschaftliche Untersuchungen zum Neuen Testament. Wagner was a Humboldt Research Fellow at the University of Göttingen in 2006–2007, 2010 and 2015, and he spent 2009–2010 as a member in residence at the Center of Theological Inquiry in Princeton. He is a United Methodist.